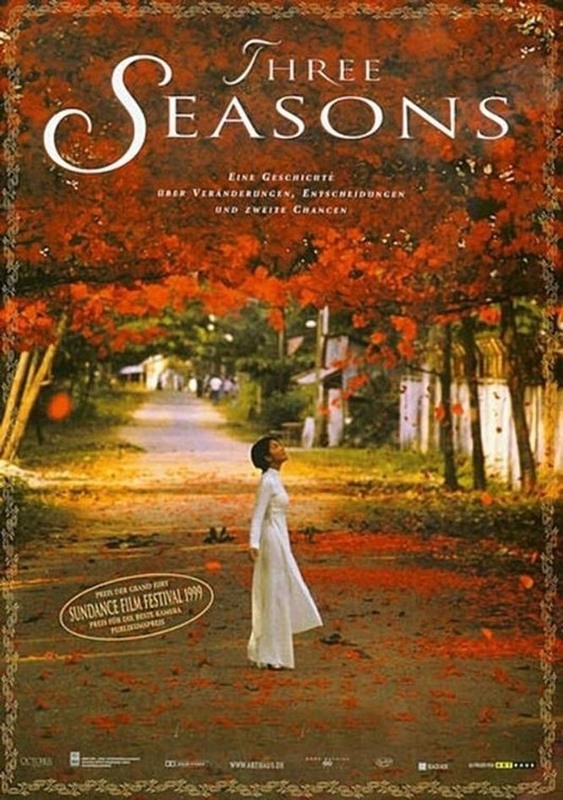 ’Three Seasons’ is the first American fiction film shot in Việt Nam, depicting the contrast between the tradition and the modernity in the country in the chaotic throes of transition in 1990s. HÀ NỘI — The Friends of Vietnam Heritage (FVH) will present a screening of the movie Ba Mùa (Three Seasons) written and directed by Vietnamese-American director Tony Bùi on Saturday. Set in HCM City in the 1990s, Ba Mùa was the first American movie shot in Việt Nam after the war. The movie tells the story of four different but all ordinary people, contrasting tradition with modernity in a country during a huge transition. One of the most exotic cinematographic portraits of southern Việt Nam’s transition during the 1990s, together with its poetic narrative and beautiful images, Three Seasons won the Grand Jury Prize, the Audience Award and Cinematography Award at the Sundance Film Festival in 1999.